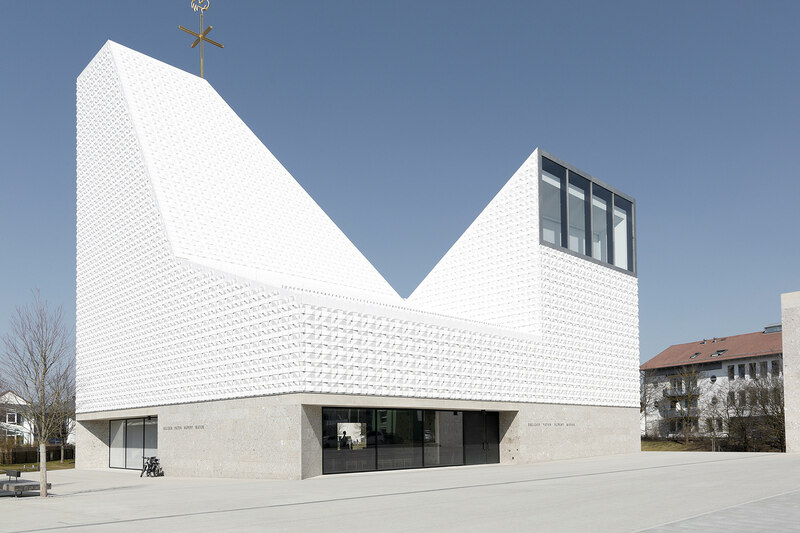 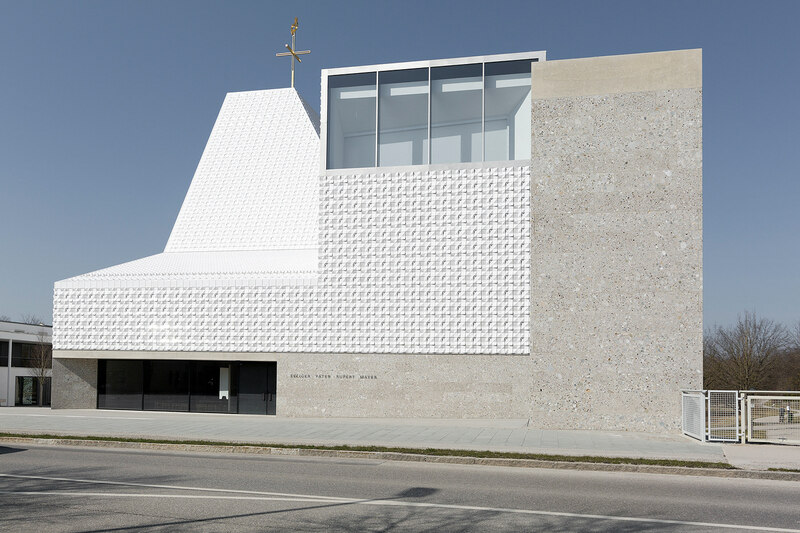 In the small town Poing (near Munich) stands this jewel of a new church dedicated to the blessed Jesuit Father Rubert Mayer. 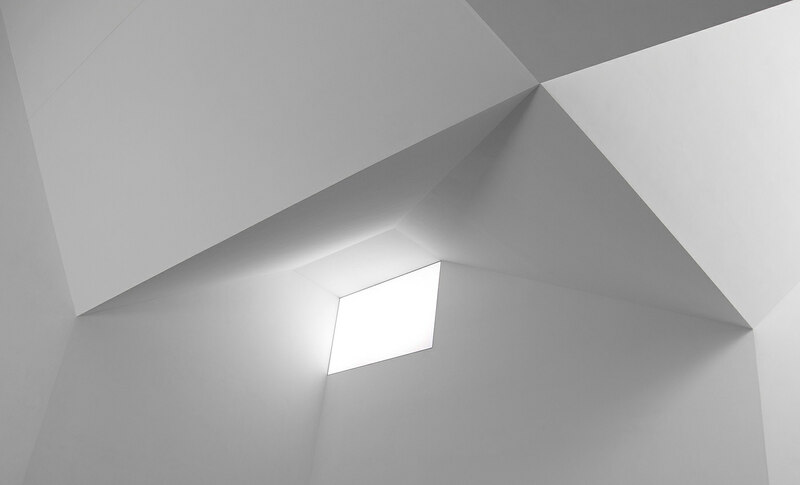 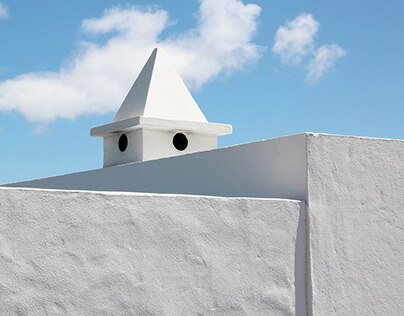 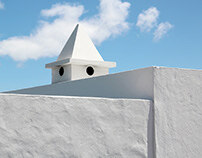 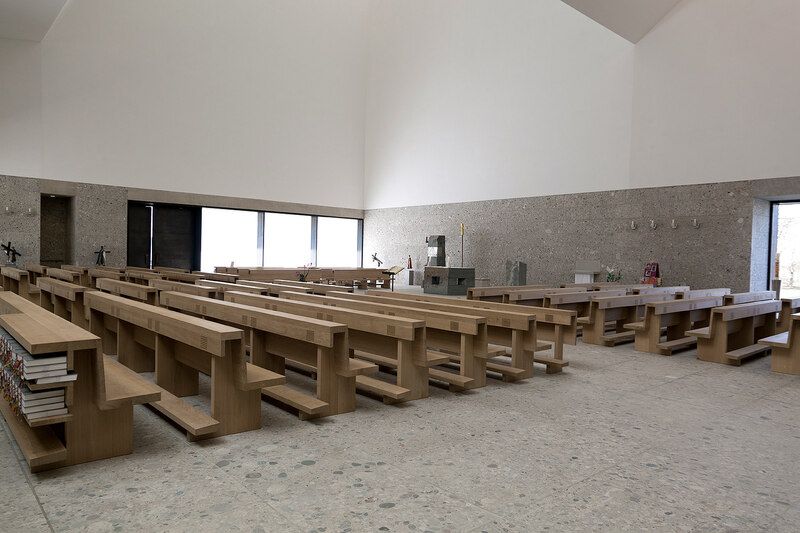 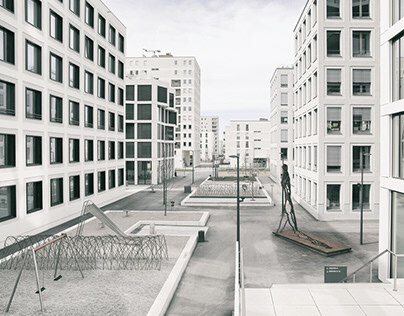 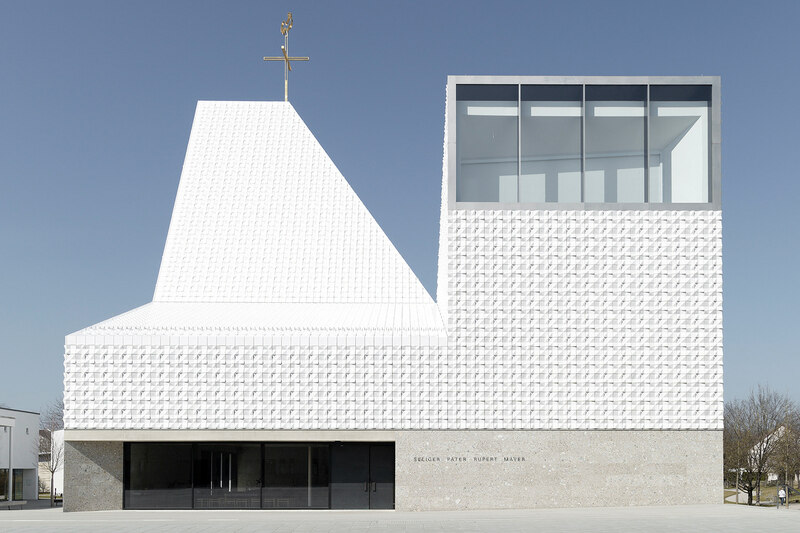 The church was built between 2015 - 2018 and captivates by its clear, simple and geometric form. 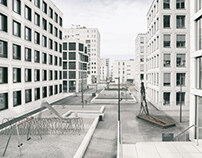 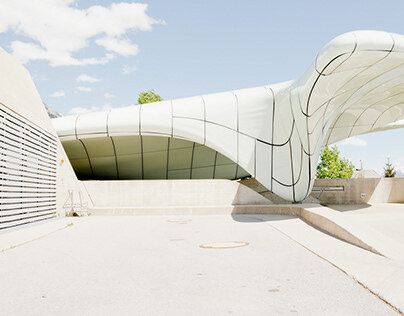 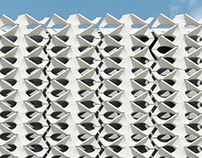 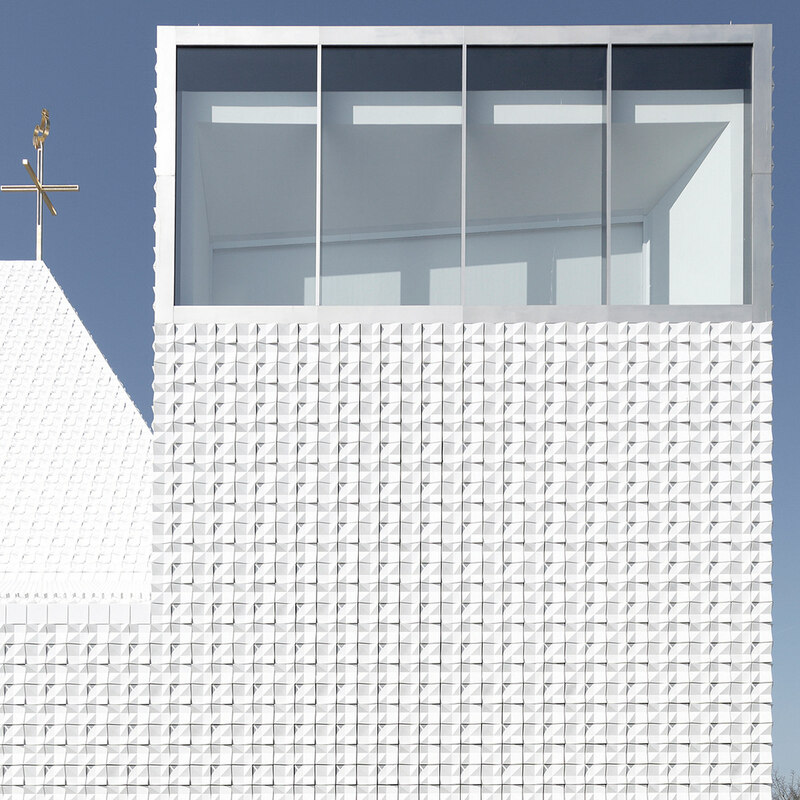 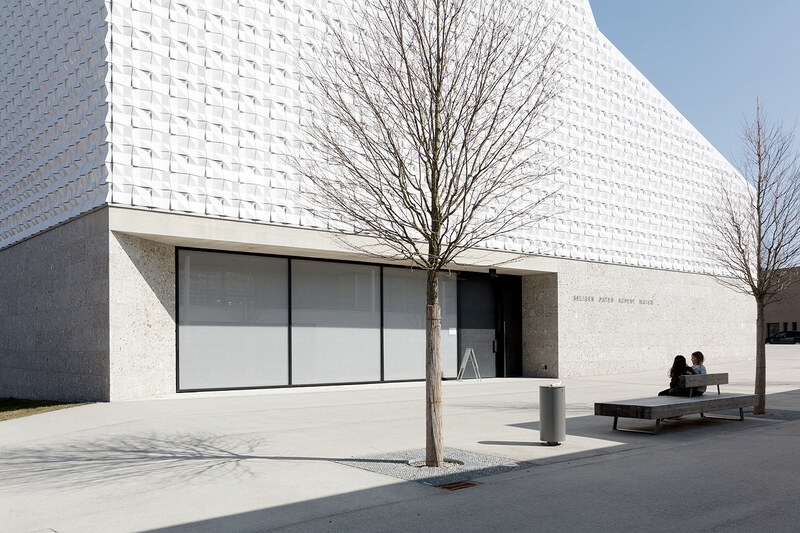 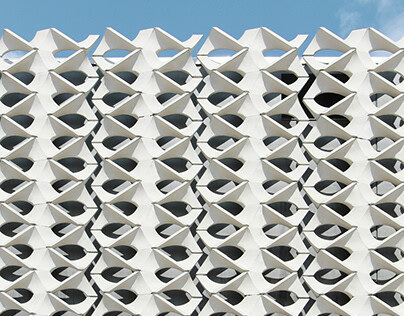 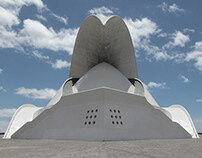 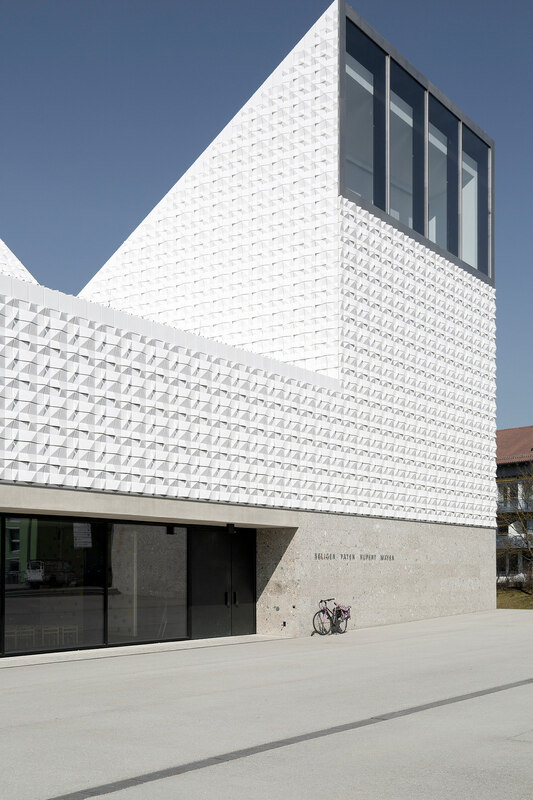 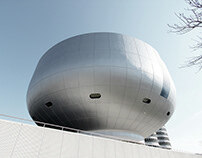 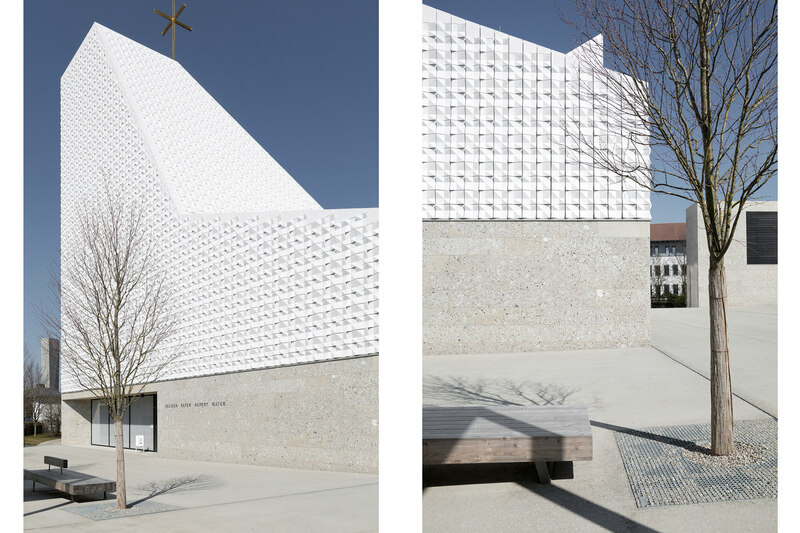 The façade is clad with 15,000 white, three-dimensional ceramic tiles, which gives it a very special glow in the sun.